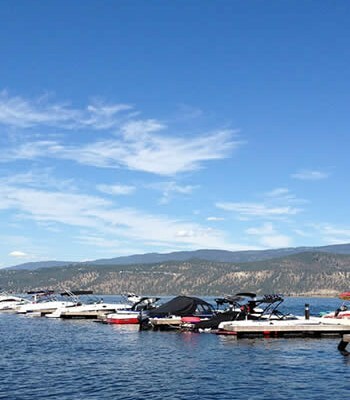 Spotty showers on Wednesday did little to quench a dry reality – the Okanagan is facing a serious drought this summer. 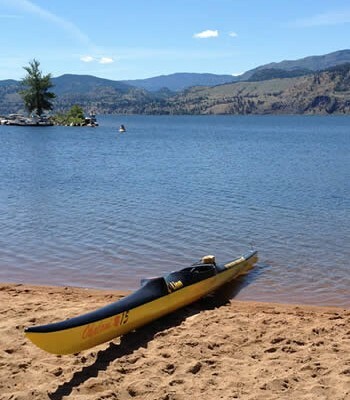 The amount of water that has flowed into Okanagan Lake along creeks and rivers this year is less than half the normal volume, according to the Water Stewardship division of B.C. Environment. 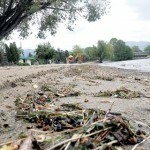 Precipitation in April and May was less than half the normal amounts in Kelowna and Penticton. Water purveyors are already worried about the lack of supply they have. Unless clouds unload heavy rainfall for at least a few days in the coming weeks, irrigation districts for South East Kelowna, Westbank and other communities could face severe shortages. “It‘s bloody dry up there,” said SEKID manager Toby Pike, whose McCulloch Lake reservoir is two-thirds of its average level. SEKID, which supplies up to 85 per cent of its water to farmers, has already cut their annual allotment by 20 per cent. Domestic users can water their lawns just twice a week. If nothing changes, the 9,000 acre feet in the reservoir could shrink to 1,800 acre feet, Pike said. 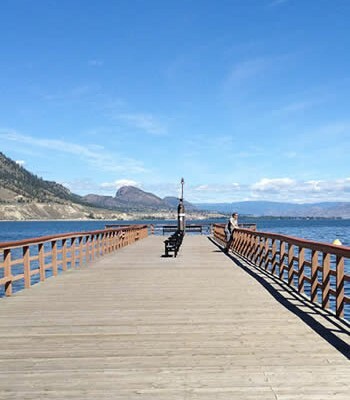 Conditions differ throughout the Valley, but Okanagan Lake is a strong indicator of the overall water supply. 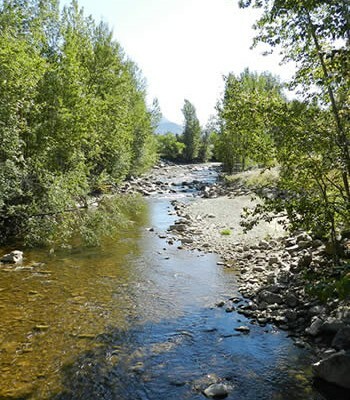 The weekly net inflows were 28 million cubic metres at their peak in early June, said Des Anderson of the Water Stewardship division in Penticton. In past years, the average for that week was 49 million cubic metres. Although reluctant to call it a drought right now, Anderson says people need to conserve water “to the full extent possible.” The more they conserve early on, the less severe summer shortages will be, he said. 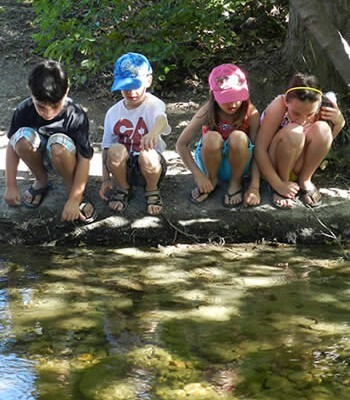 Scientists are studying the water availability in the Okanagan, which has the lowest per-capita availability of freshwater in the country, according to Statistics Canada. 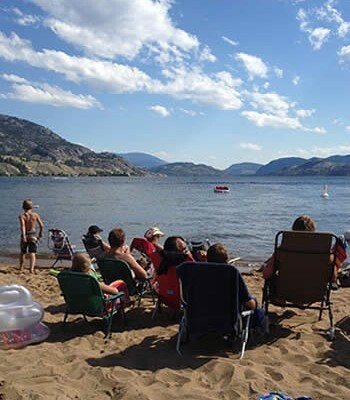 The Okanagan Basin Water Board is focusing one study on where the biggest demands are in the Valley and whether water licences outstrip supply. The board is also trying to develop a basin-wide drought plan this year that involves all the Valley‘s municipalities. Everyone must become more water-efficient to balance the demands from fish, farmers and domestic users, Warwick Sears said. In arid Australia, the government is trying to reduce per-capita consumption to 140 litres a day. 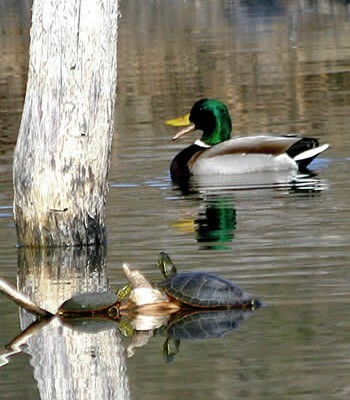 The daily average in the Okanagan is 400 litres. 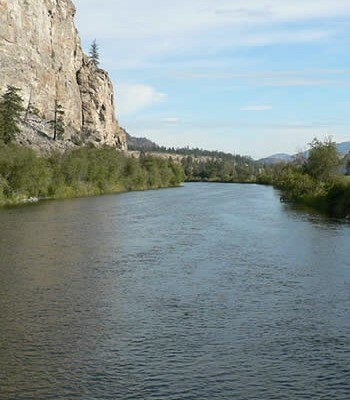 River and stream flows and lake levels in the Okanagan are projected to be well below normal this summer in many areas.